While some people refuse to believe the hype, since several products offer miracle results, but hardly deliver. Many others swear by the products claims. 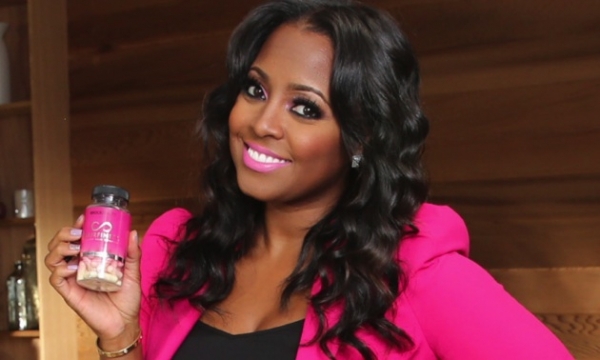 Newly appointed brand ambassador, actress Keisha Knight Pulliam, is one of the latest to share her expert opinion.